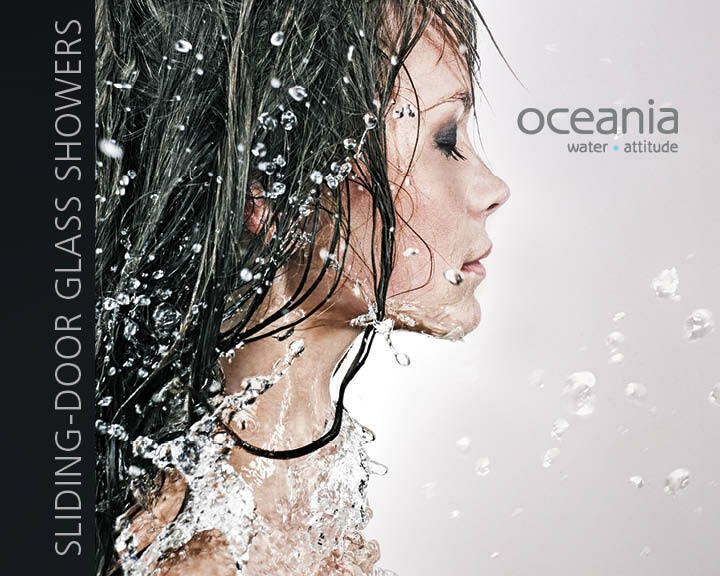 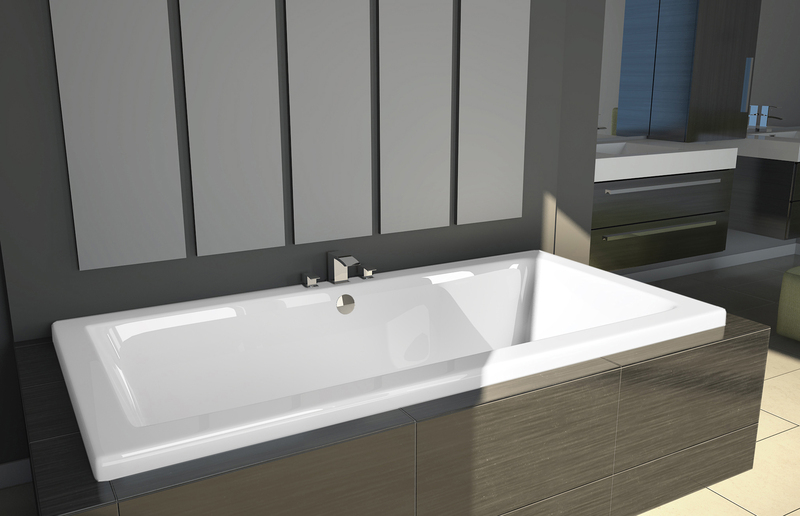 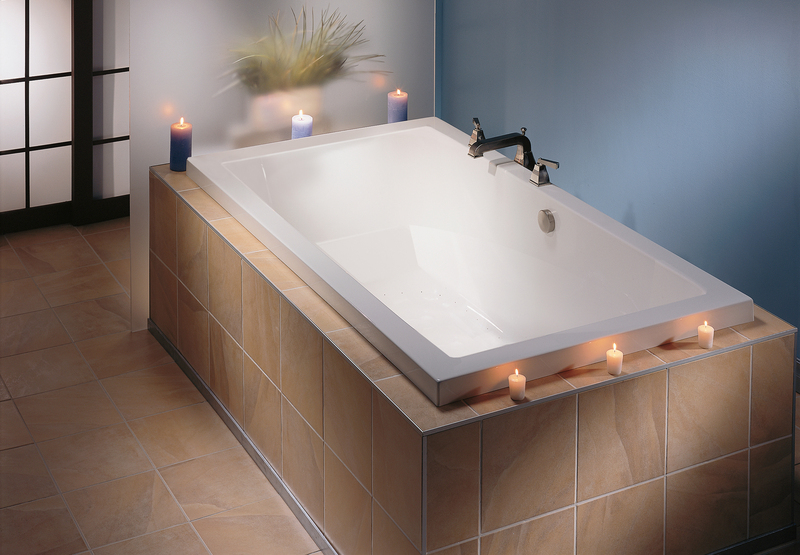 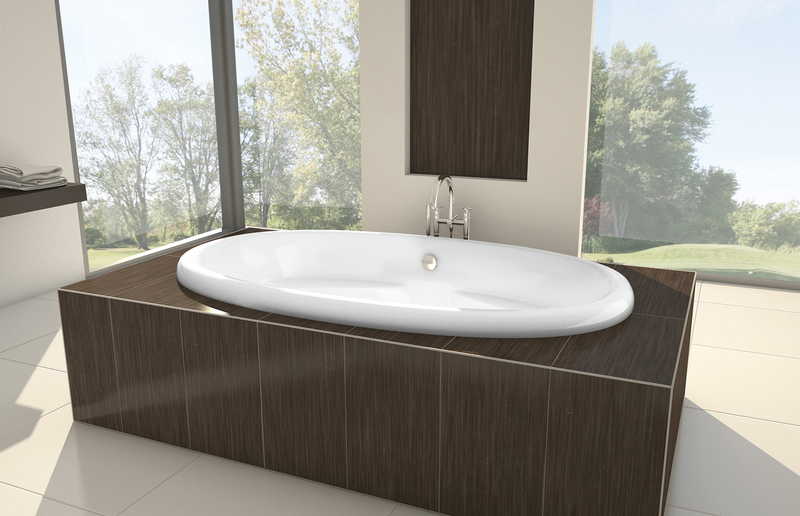 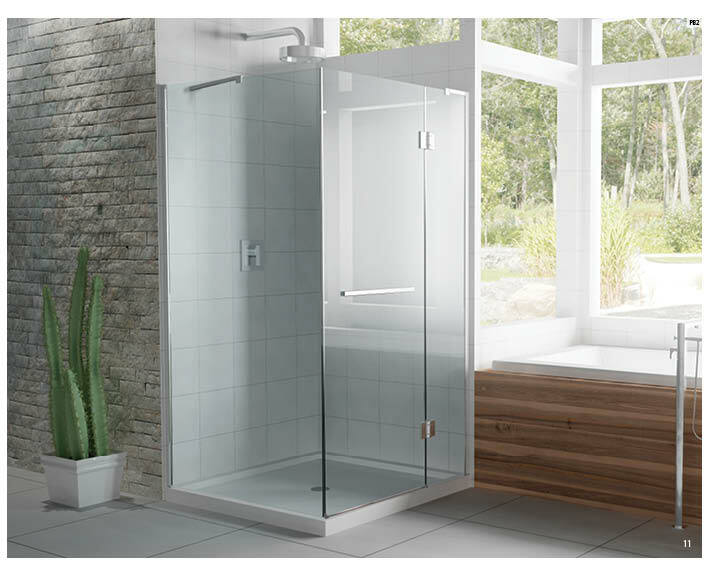 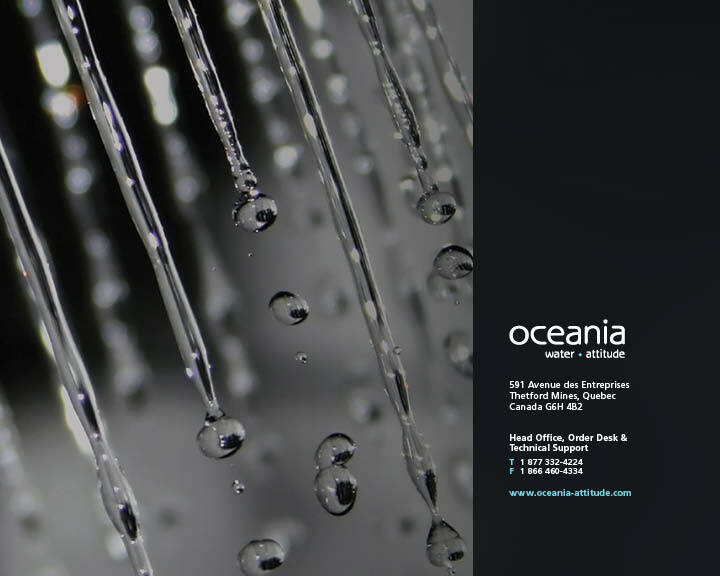 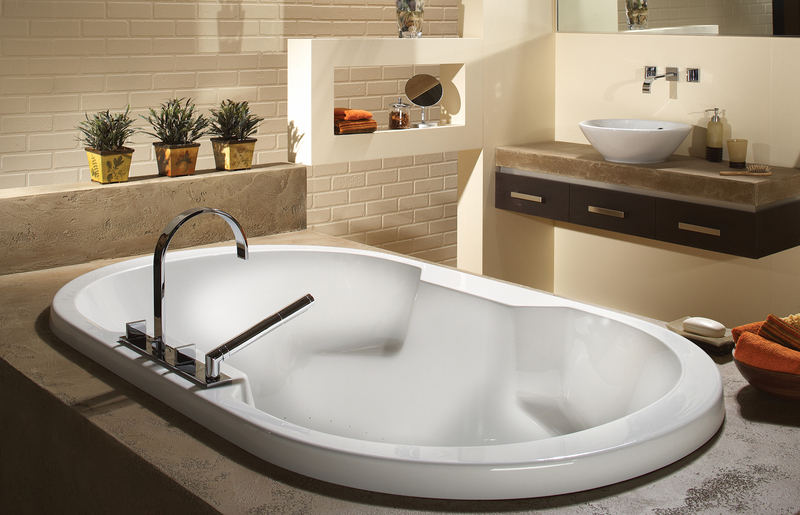 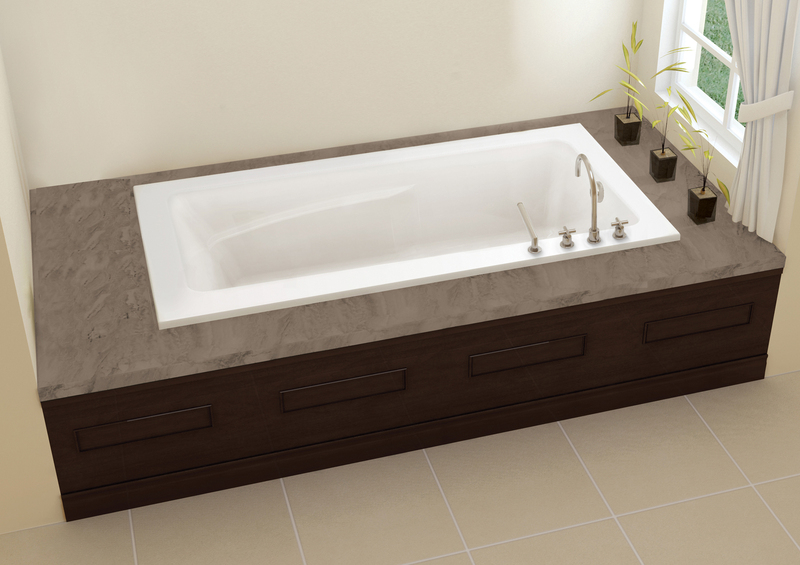 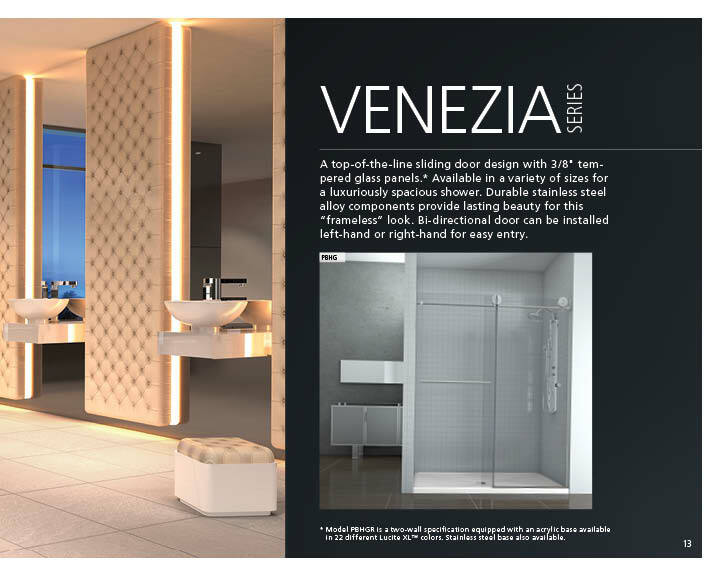 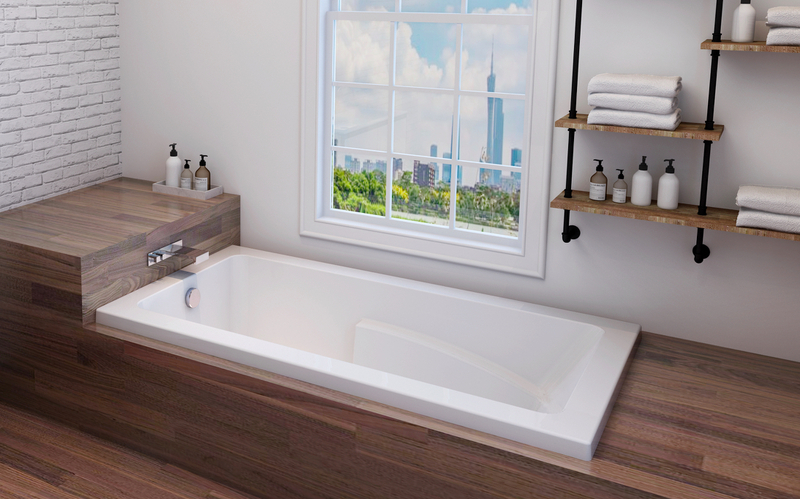 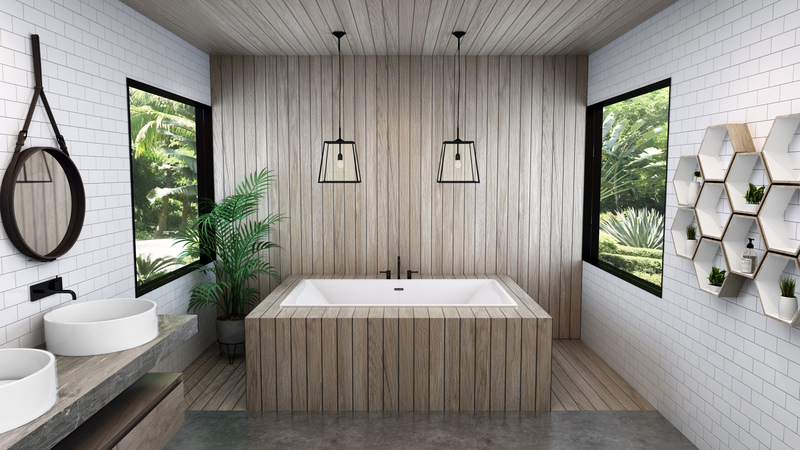 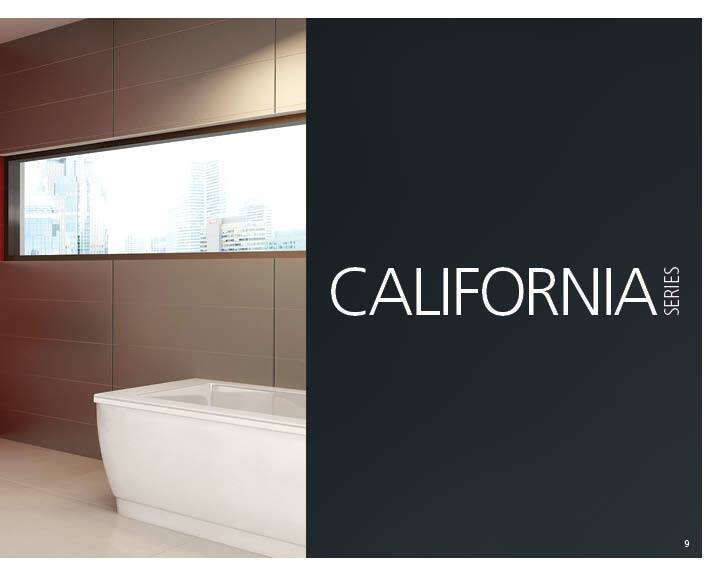 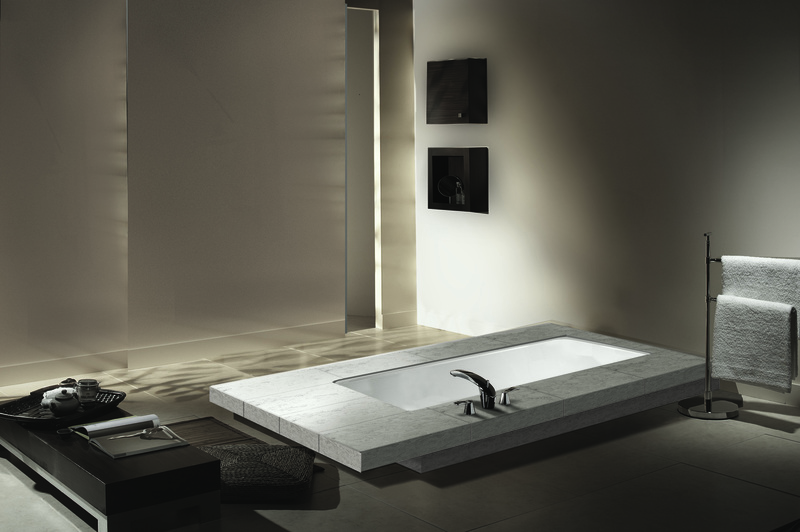 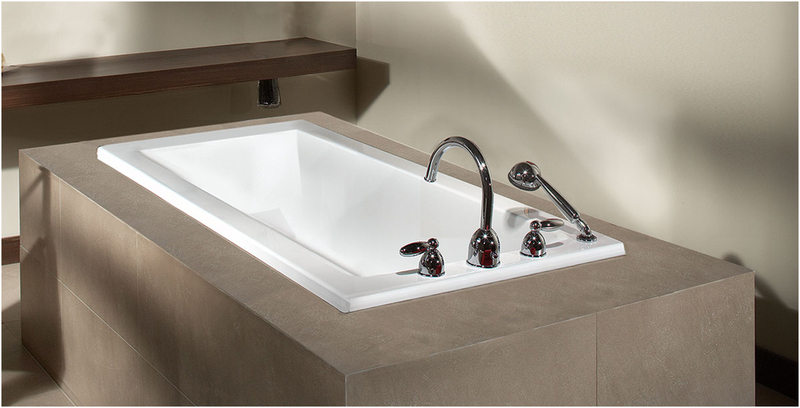 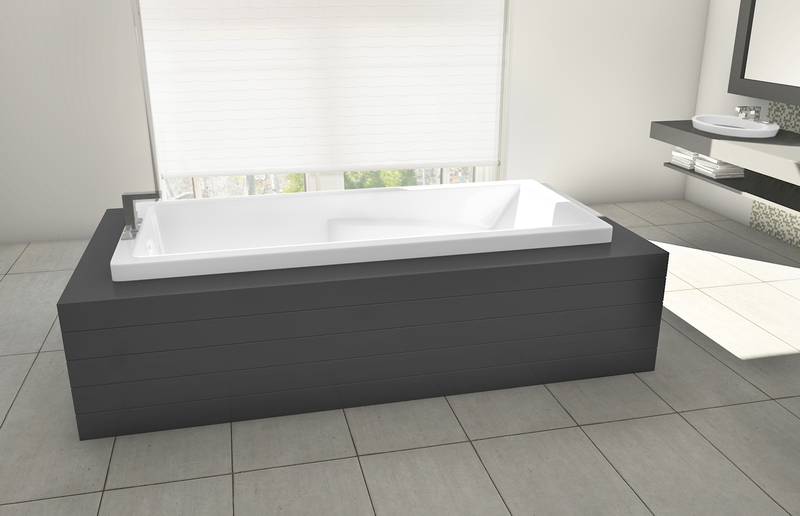 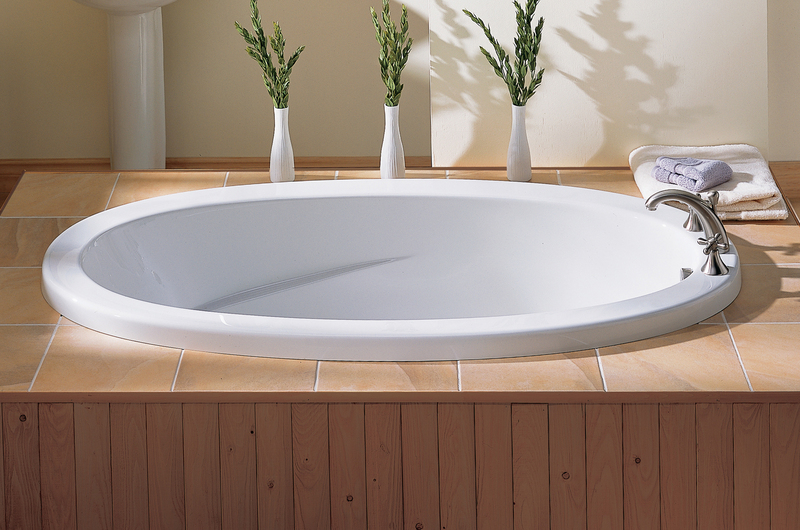 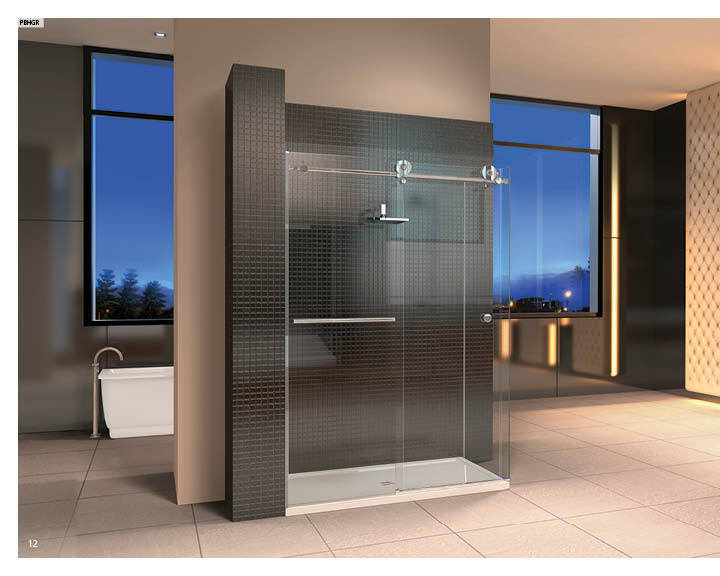 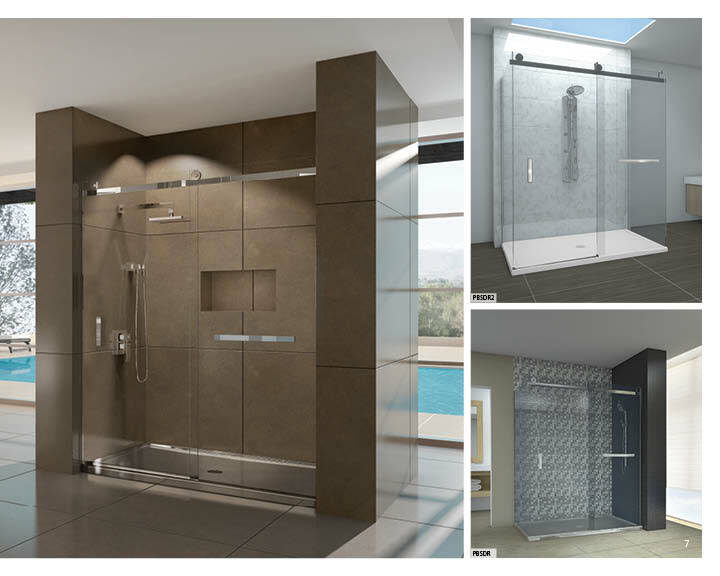 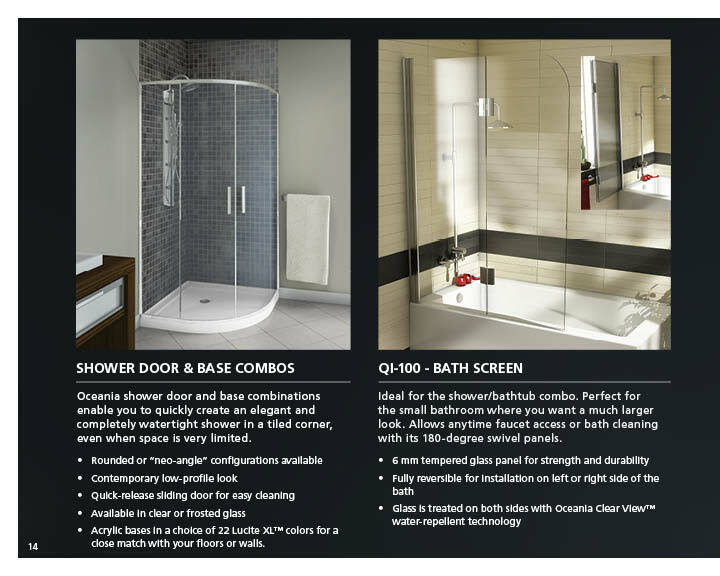 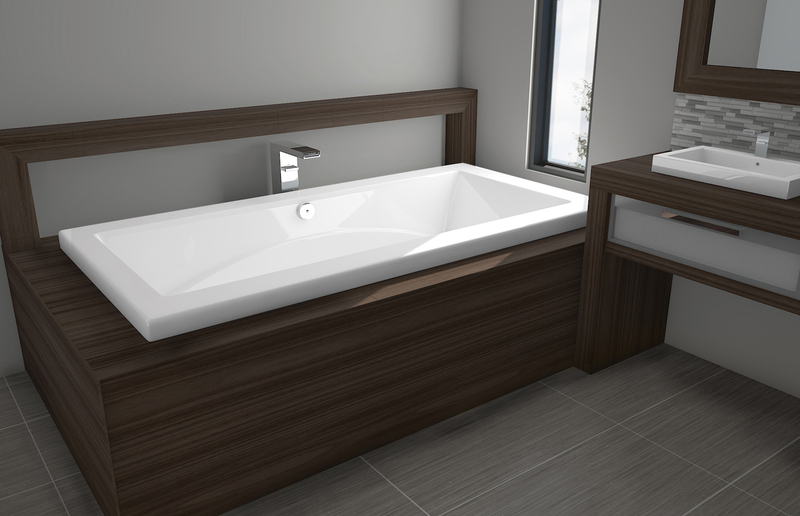 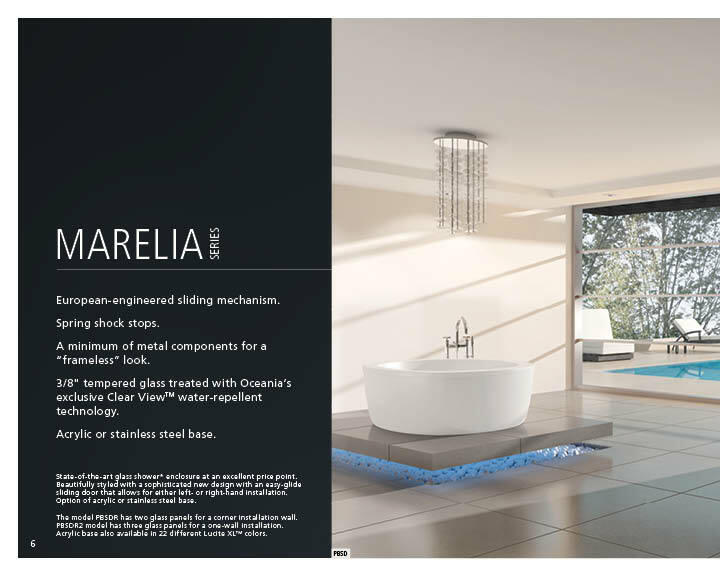 Oceania deck-mounted and alcove baths are available in a wide variety of models, many of which can be under-mounted. 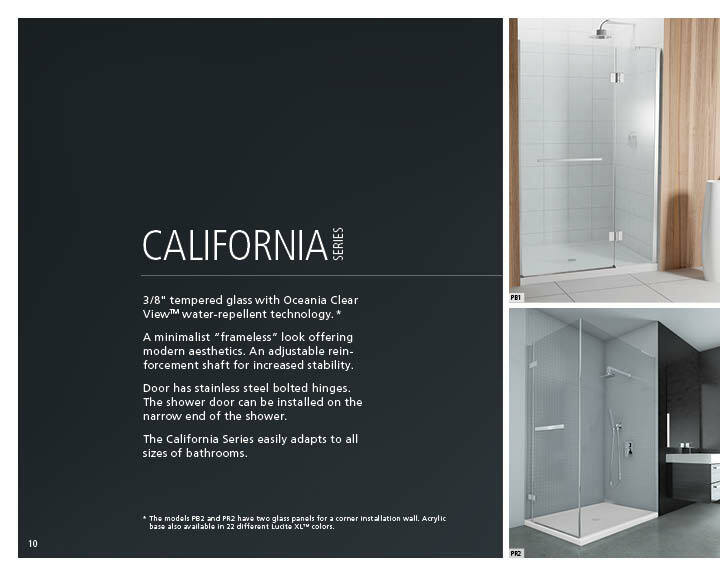 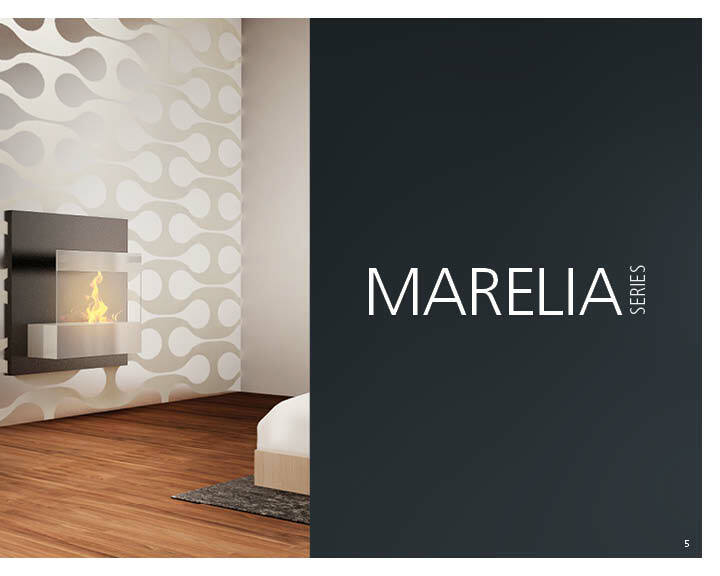 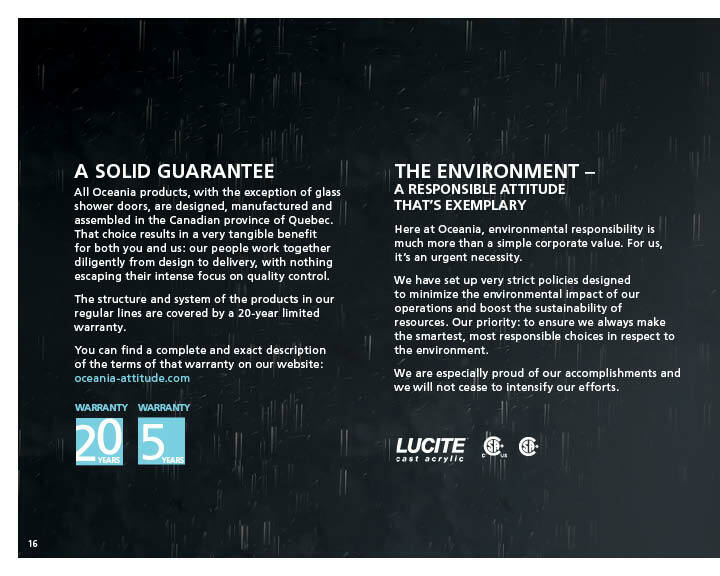 Many of the rectangular designs can also be optioned with the “low profile” look. 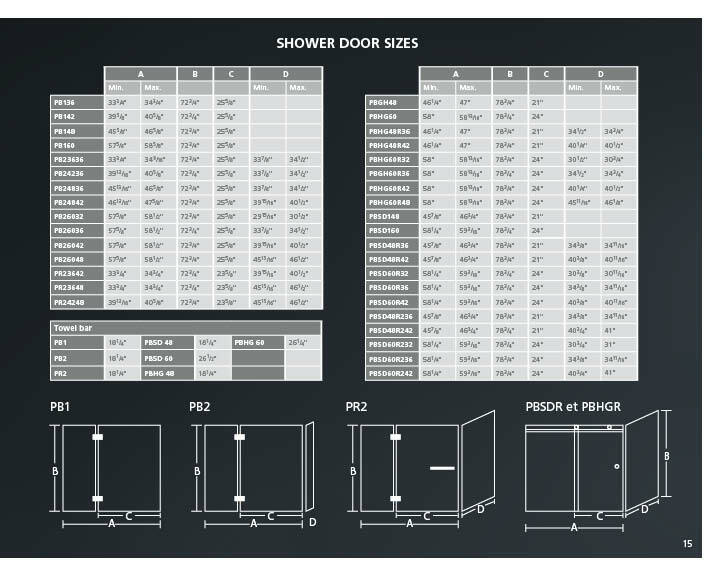 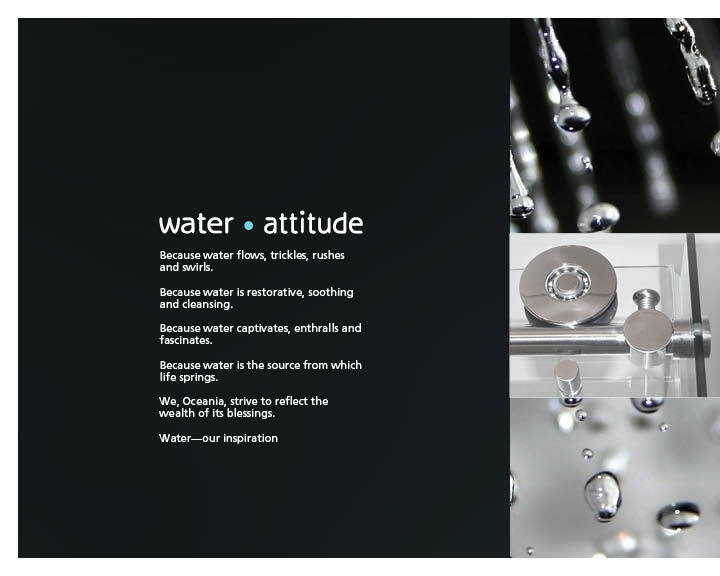 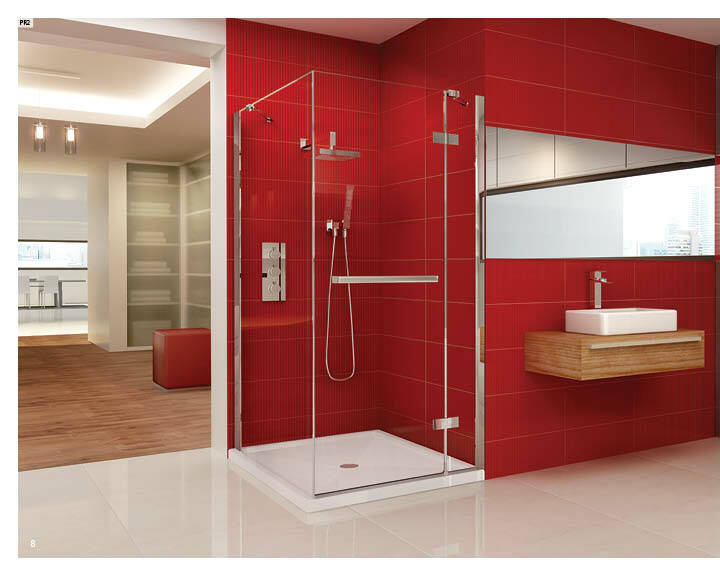 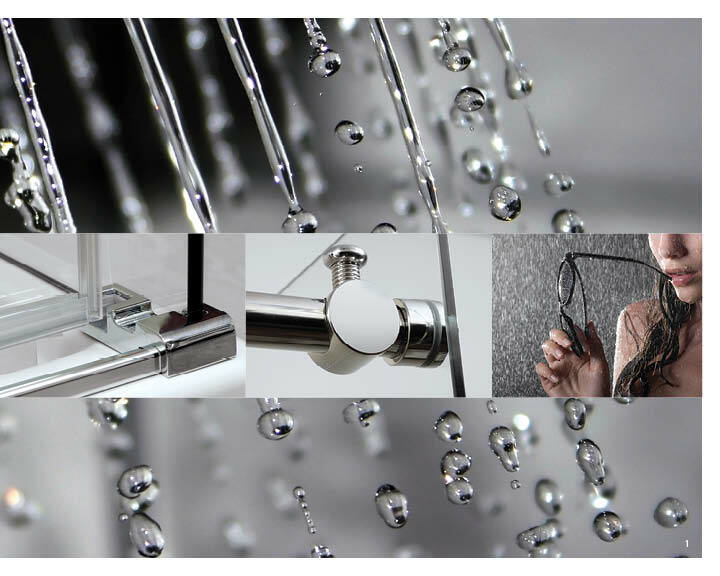 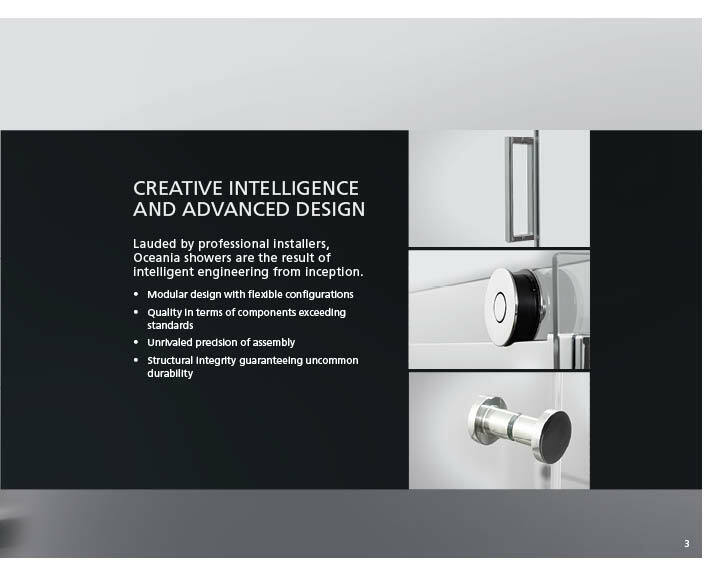 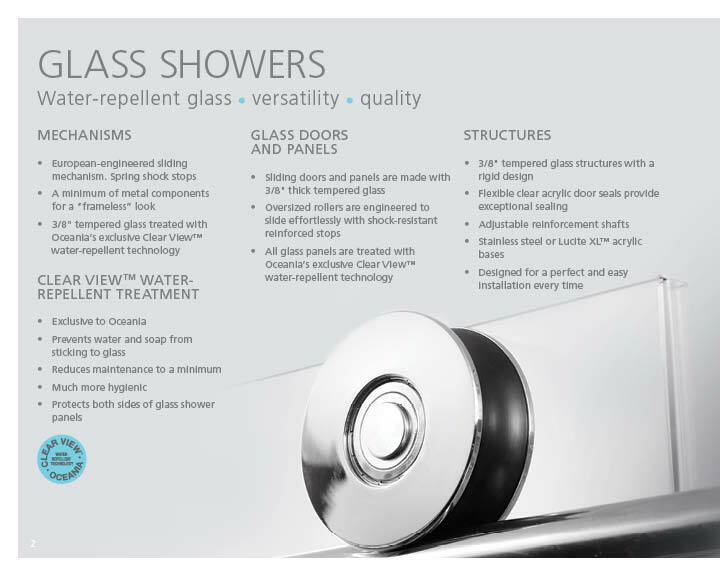 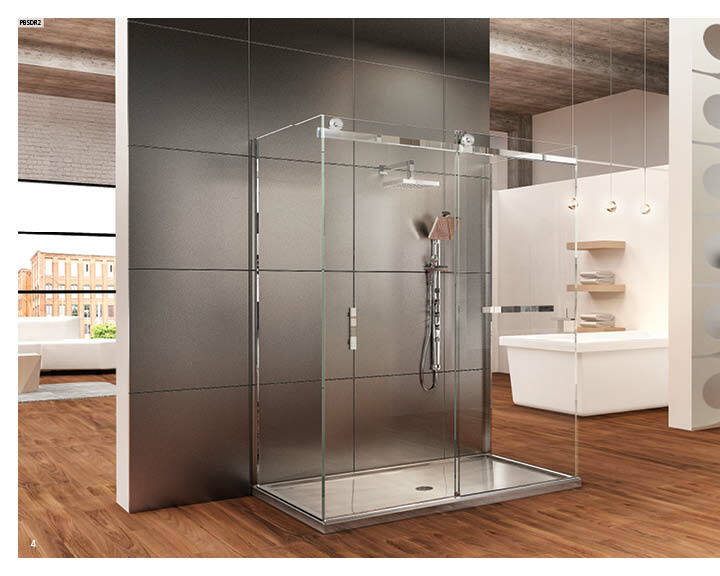 There is an extensive choice of configurations in regard to the positioning of drains and the installation of faucets as well as therapeutic systems.